With the reveal of our new idea books, I’ve been feeling especially sentimental toward this company and all it stands for. My wish is that these books will become something you cherish and return to again and again throughout the coming year. As we do with all of our products, we’ve put our hearts and souls into these books, and I hope you can feel it. I know that when I flip through these crisp, colorful pages, I’m filled with a resurgence of why I work so hard to do what I do. Why am I so passionate about what I do? I know I’ve been asked that question on more than one occasion, and I’m sure our Consultants have as well. To answer it, we released a video that explains the “why” of Close To My Heart. Please take a moment to watch this video that has become so very dear to me. Isn’t that beautiful? I also believe life is worth sharing—the laughter and the tears that make up life’s cherished moments and become precious memories. And what better way to share these beautiful bits of life than through memory keeping? I know that this video will resonate with many of you who share my passion for preserving memories. If it does, I invite you to join me in my mission to promote this wonderful method of memory keeping by becoming a Close To My Heart Consultant. Now is a great time to take that leap! As of August 1, all new Consultants will receive a beautiful, redesigned New Consultant Kit*, which you can see below. This kit will give you all the necessities to get your Close To My Heart business up and running. 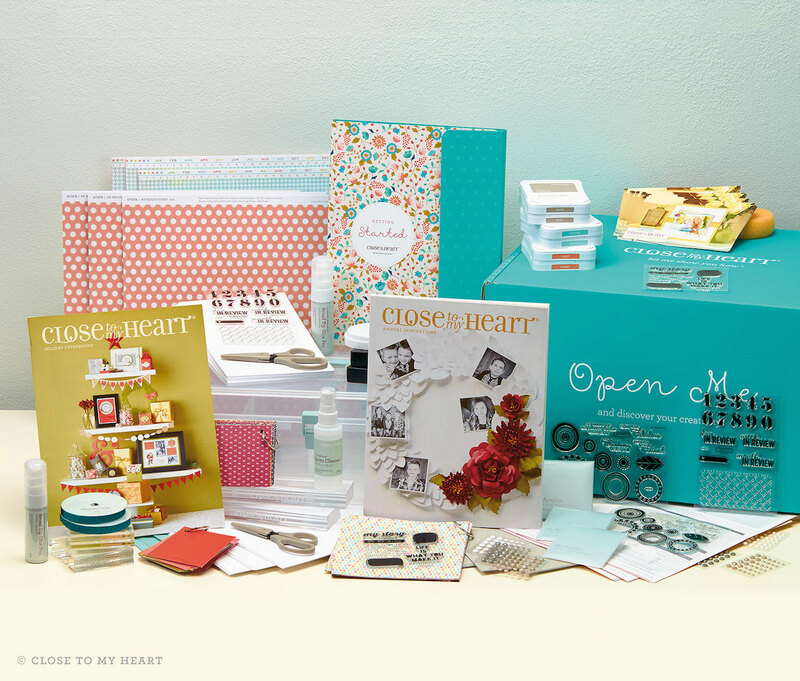 You already have the passion and the skill for making and preserving memories—now it’s time to put it to work in a new way by becoming a Close To My Heart Consultant! Becoming a Close To My Heart Consultant is more than choosing a career path. When you join our wonderful company, you join a family. For those of you who are already with us, thank you for making this company extraordinary. Thank you for the years of dedication you’ve already given and the years of dedication to come. I hope that each of you who share my love for beautiful artwork and memory keeping will share this touching video. Email it to your family, tweet it to your followers, post it to Facebook, Instagram, and your blog. Let them know why you are passionate about what you do. I can’t wait to see what this next chapter at Close To My Heart holds for all of us!